"Monkey Rag" Sweeps ROLL YER OWN 2013! 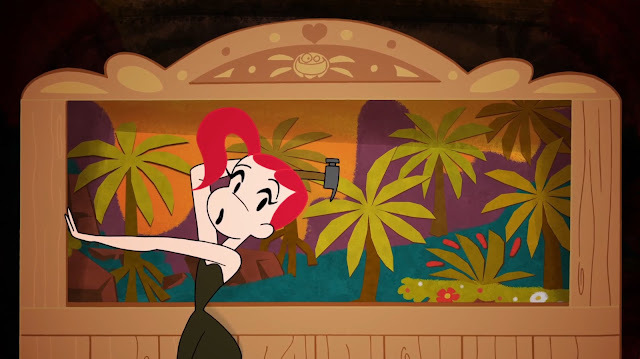 Joanna Davidovich, Animator and Director of "Monkey Rag," earned top honors at ASIFA-Atlanta's 11th annual showcase of local, independent animation, winning both "Best in Show" and "Audience Choice." The talented Atlanta animator walked away from the sold out screening with a starter kit for her next project. Prizes included $50 and a shiny new series of sketchbooks from Binders Art Supplies and Frame and $150 in audio services from earmark post. Not to mention our hearts! See full program.